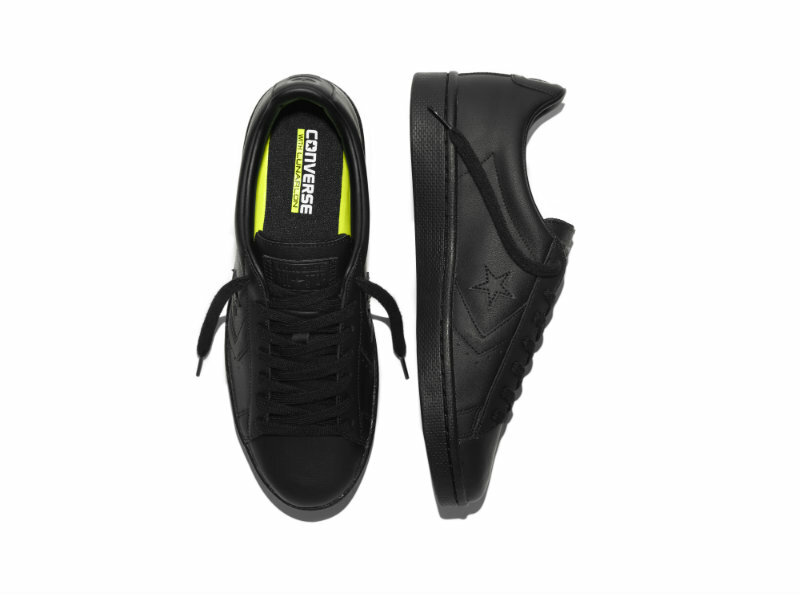 The Converse Pro Leather ‘76 features a legendary court silhouette that has been upgraded and stripped to its essence. If you’re a sneaker addict like myself, or just a general fashion fundi, then these will definitely be kicks that shout your name. They come in two colour variations, and two different styles. So whether you’re a lowrider or high top junkie, there’s a colour and style to suit your look! The Pro Leather ’76 Triple Black and Triple White is the result of taking a timeless court silhouette and stripping it down to it’s pure form. Celebrating the 40th anniversary of its introduction, this sneaker features a mono take on the leather upper. The sneaker has also been given a contemporary upgrade with the inclusion of a Nike Lunarlon sockliner, adding superior cushioning. More comfort, more style, and way easier to clean. Sign me up! 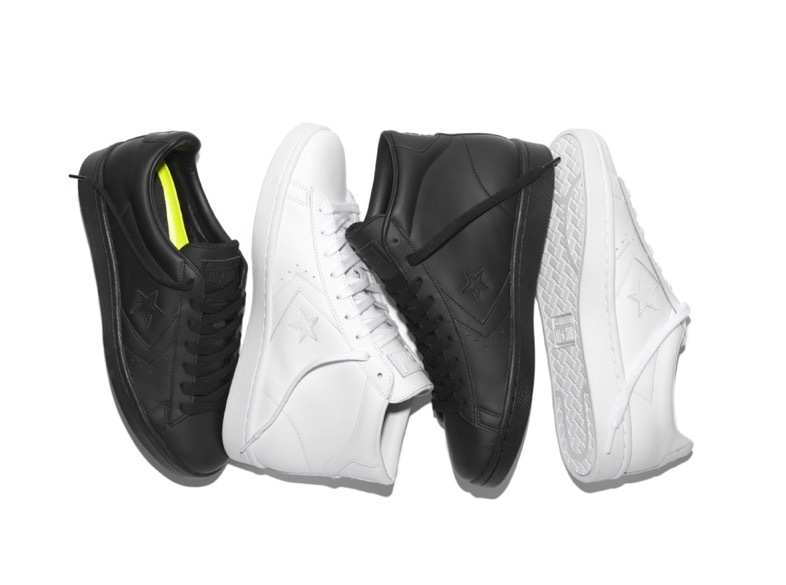 Here are both styles and colourways of the Triple Black and Triple White ’76 Pro Leather CONVERSE below. What’s your flavour? 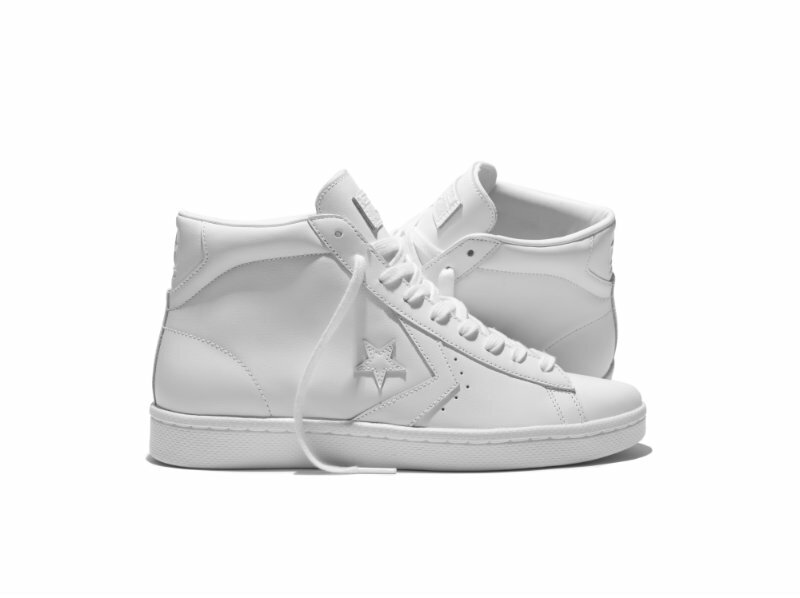 I’m leaning toward the Triple White ’76 Pro Leather! 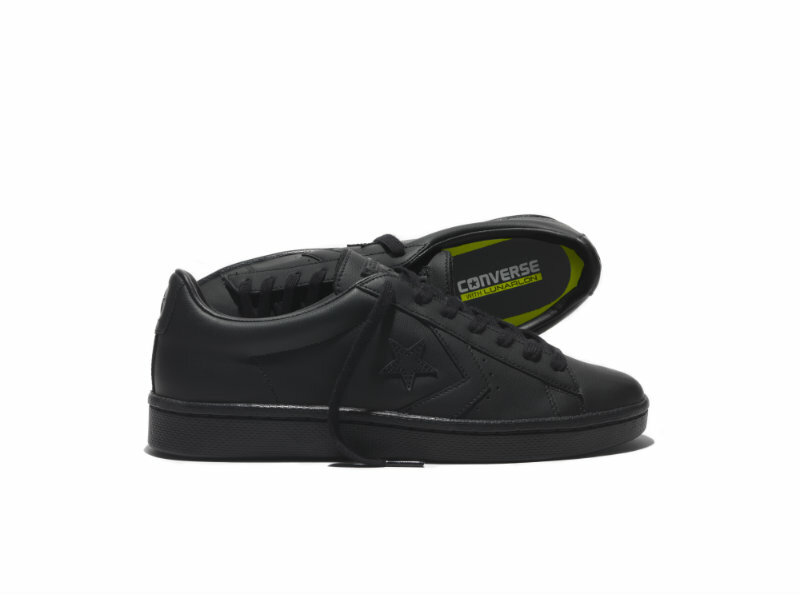 Triple Black ’76 Pro Leather Low Tops. 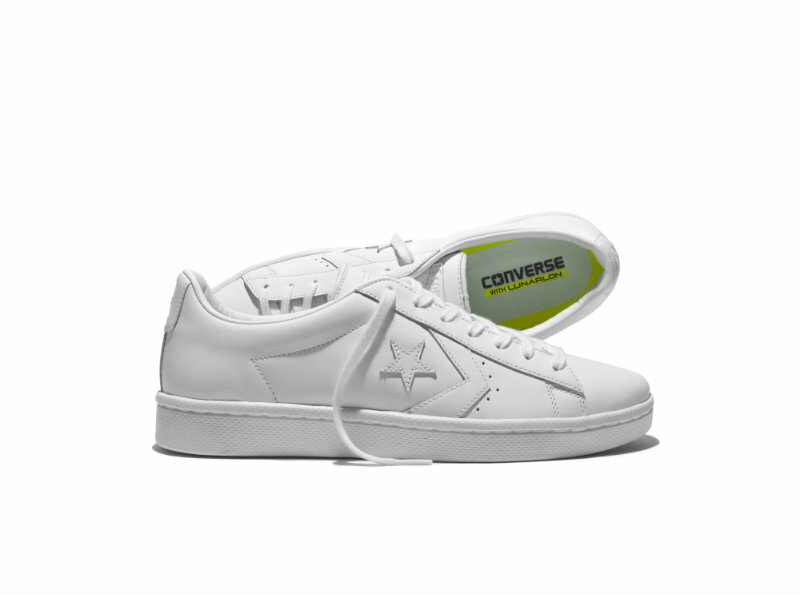 Triple White ’76 Pro Leather Low Tops. 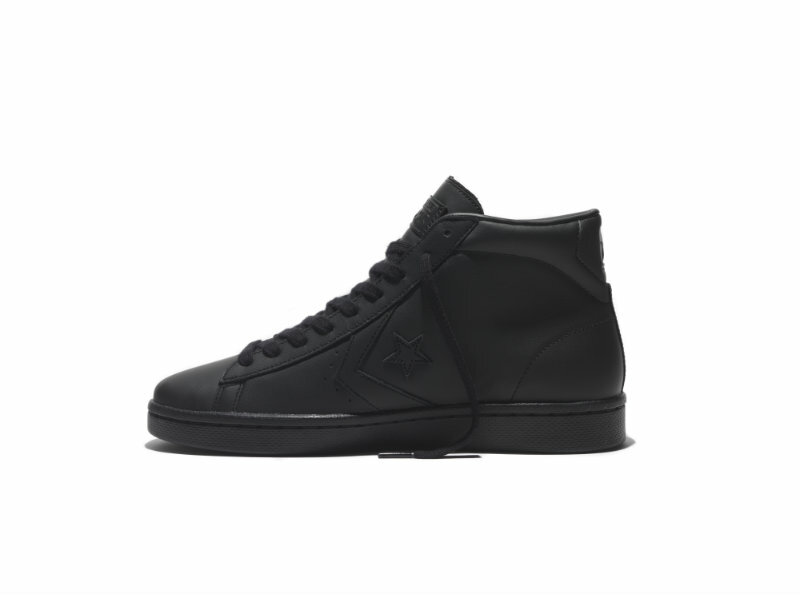 Triple Black ’76 Pro Leather High Tops. I want triple white low. Where can I get it in Cape Town? Sportscene is a good shout!